As Singaporeans, we seem to think that there is only one path to live life: make your entry at Kedang Kerbau hospital, attend MyFirstSkool, go to school, get your N/O/A levels, a degree, then get a job, then raise a family and then exit at Singapore Casket. That is the tried and tested way, it has consensus… that is the template for all Singaporeans to follow. The Ong family is one family whom refuses to have life lived this way. A year ago, this magazine covered the story of the Ong family – a middle income, HDB dwelling family that ditched the Singapore heartlands to travese the United States for 6 months. Their story had since been re-told by ChannelNewsAsia and the Straits Times. Readers are excited over tales of adventure, their big family and their boldness. What was left out of were stories about how they chose to live life and how they chose to educate their children. I’ll feature here what the mainstream media deosn’t want to cover. Sue Ong is 42 this year. She got married at the age of 23 and became a mom at 24. They are Christians and being Christians, they learn to lean on God’s strength and not their own. That, is the short answer to all the bewildered comments about “how they do it”, they don’t – God does it. They are frugal. They are not poor – just good, frugal stewards of money. I have read (even know) some couples whose combined income total well over $15k but still claim that this is not enough to raise a family. I’m not going to reveal how much the Ong family earns, but it is based on one breadwinner who makes a living from teaching. Many couples think they “need” many things – they won’t start a family until all these “needs” can be satisfied. The Ong family believes it to be the other way around: that God provides. They don’t party, they don’t eat at restaurants, they don’t buy clothes for fashion – they have no urge to spend money on things that many of us feel compelled to buy. Their children are all homeschooled. And that is where I think that their family is truly liberated. That is how they manage to take 6 months, or even a year or two to travel without affecting the education of their children. As a home schooling family, you design your children’s curriculum. Not the Government. You set the pace of learning, not society. You decide the principals, values, ethics, social interaction – you do not leave these to chance by the world and then “see how your child turns out”. A home schooling parent observes their child’s strengths and weaknesses carefully. Encourage them, grow them, provide whatever they can. The learning and passion and drive will come from the child, not the parent and certainly not a secular teacher. There are many paths to education and it is not necessarily through the N/O/A level route. 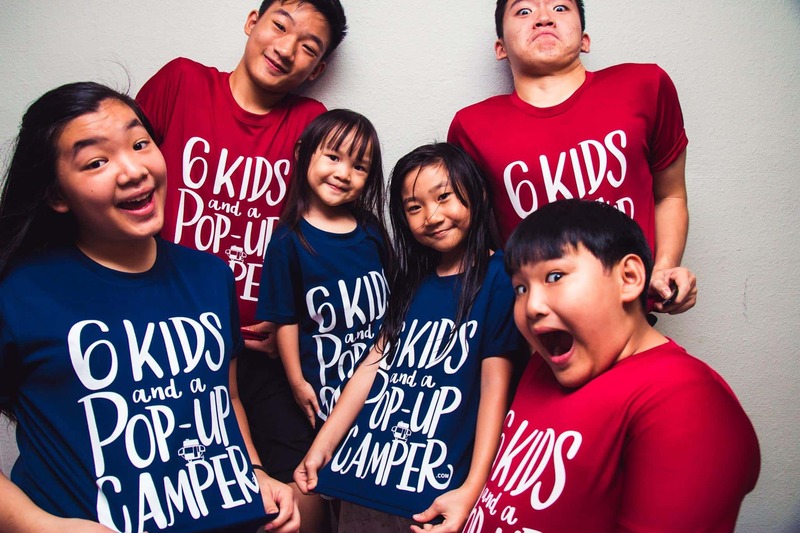 However, Singaporean organisations do not quite understand the freedom that a home schooled child enjoys. One quick example is the Transitlink authority; although they grant concessionary passes to home schoolers, it is limited to only those pursuing N/O/A or IB certification. This is odd because home schoolers will not necessarily be doing the N/O/A path. As adhering to the unwritten principle of homeschooling (to provide an education that works with and for the Child) some homeschoolers choose video school or online learning options. Some homeschoolers have special learning needs and their parents choose curriculum that help them overcome their child’s learning challenges. The Ong’s other teenagers are on such courses as well. These happen to earn the child an American High School Diploma, instead of an O levels. The homeschooling community only ask for equity: that our children be treated like the Singaporeans that they are and not be penalised for choosing a different path. Some examples of non-equity are: homeschoolers who want to apply for main stream secondary school are given “left over places” and cannot participate in the same streaming exercise as mainstream students. There is no one right way to live life. There is no one right way to study. There is definitely no one right way to build a career. Whilst it is the job of Governments to administer a country and construct regulations to better manage national resources and agenda, the powers that be must also be reminded that a people is generally free to chose how to live life. Sue believes in allowing her children to try different paths, to cultivate a taste for risk taking – in fact, the very things that the Government seems to want to encourage. “But if you want to encourage these different paths, then you have to be prepared when people actually take your advice, and bring it to a different level than you imagined. As long as the child’s well being is taken care of, don’t stifle the freedom of the parent to decide the route they choose to take,” reminded Sue. Asher (the eldest child) has at 15 done a photographic journey of 43 states in America and produce a 300 page book all on his own. 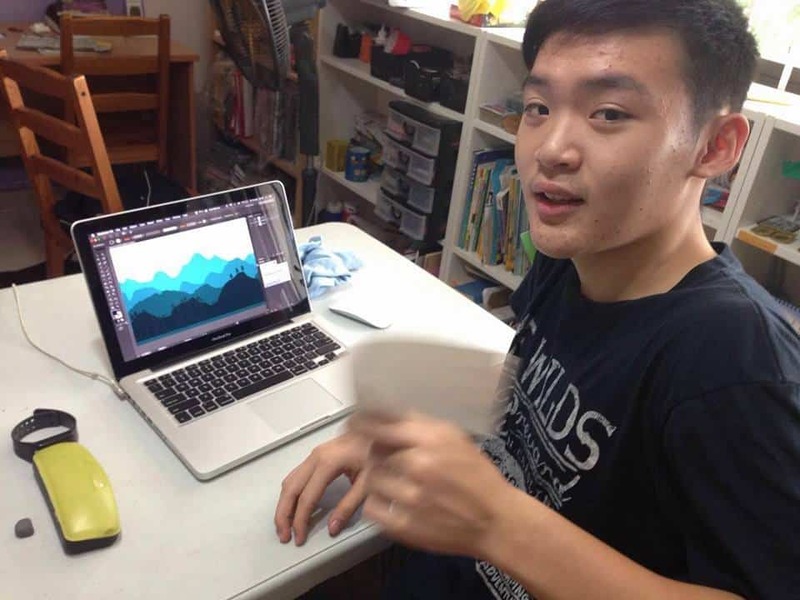 The family chose to spread his O level preperation over 2 years, do exactly 5 subjects and go broad – beyond academics. When you speak with him, you would not for a moment thought he was a 16 year old. His reasoning, decision making and demeanour are mature for a boy his age. It doesn’t mean that he has missed out on a happy childhood, child-like behaviour is not a mark of childhood. It has been a difficult journey home schooling a family of 6, but it has its rewards. 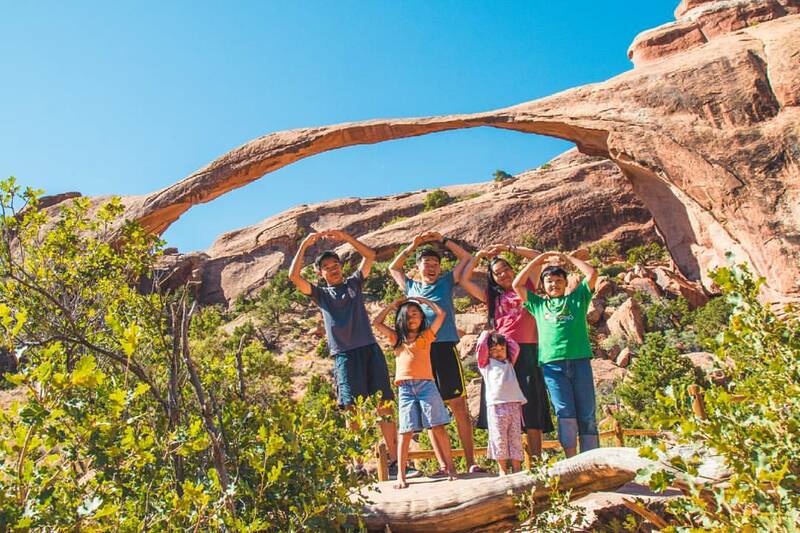 To read more about the Ongs and their intrepid 6-month journey across the USA, you can get your own copy of their book “6 Kids and A Pop-up Camper“. Thank you for your write up about the Ongs. Indeed I know that majority of the home schoolers I met are confident and respectful children.